Washington (CNN) - President Barack Obama returned to the White House late Sunday night, taking the unusual step of interrupting his Martha's Vineyard vacation for two days. 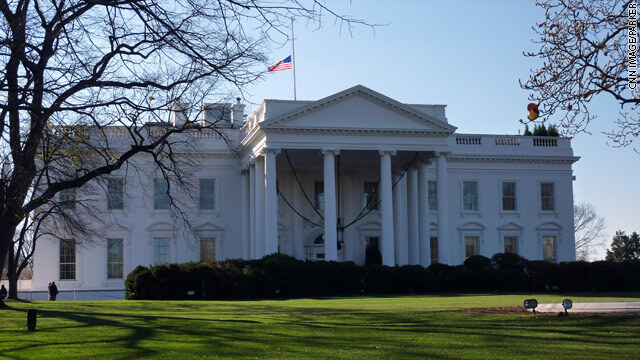 The short visit was announced on August 6, the day before Obama authorized targeted airstrikes in Iraq aimed at protecting U.S. personnel and preventing a potential genocide of minorities by terrorist group ISIS. 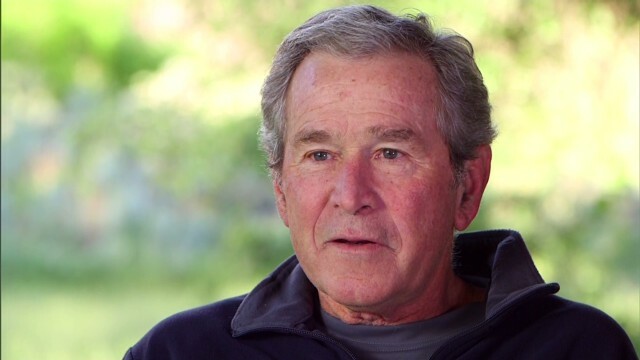 Washington (CNN) - Former President George W. Bush said Wednesday it takes something special to get him out of Dallas nowadays, and with the Africa Leaders Summit in Washington this week it gave him a chance to talk about an effort many may not associate him with - fighting AIDS in Africa. Bush discussed his institute's efforts to fight AIDS with programs like "Pink Ribbon Red Ribbon" – which provides screenings to women at high risk for cancer. (CNN) - President Barack Obama continued in his theme of a "year of action" Monday, as Secretary of Education Arne Duncan unveiled a new effort to ensure access to "effective educators" for all American children. Duncan joined the President at the White House for a lunch with a group of teachers chosen for their expertise with high-need, high-poverty schools. 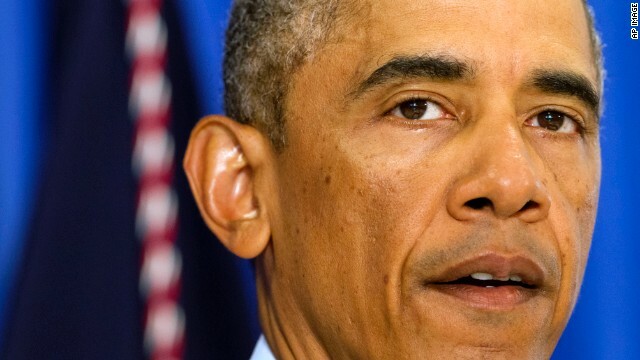 (CNN) – President Barack Obama will ask Congress on Monday for emergency funds, possibly more than $2 billion, as the United States grapples with a surge of undocumented children and adults crossing the border from Mexico. A White House official told CNN the money will go to securing appropriate space for the detention of children but also stemming the tide of immigrants. The government hopes to increase its ability to investigate and dismantle smuggling organizations as well as quickly return children and adults to their home countries if they do not qualify for asylum. 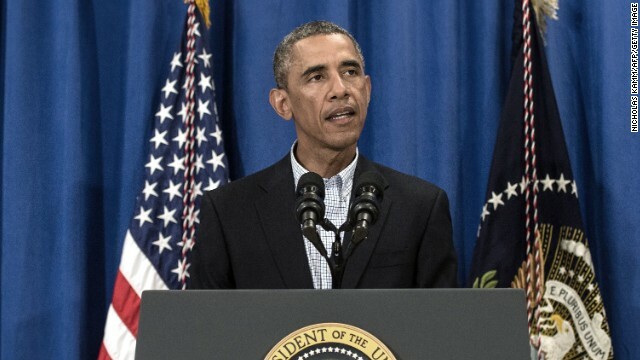 (CNN) - President Obama defended Hillary Clinton in the face of criticism recently that she is out of touch with average Americans, based on her comments about the Clintons’ financial security. "She is in public service because she cares about the same folks that I talked to here today," Obama said from Minneapolis, where he held a town hall meeting. The interview, taped Thursday during the president’s trip, aired on ABC’s “This Week” Sunday morning. 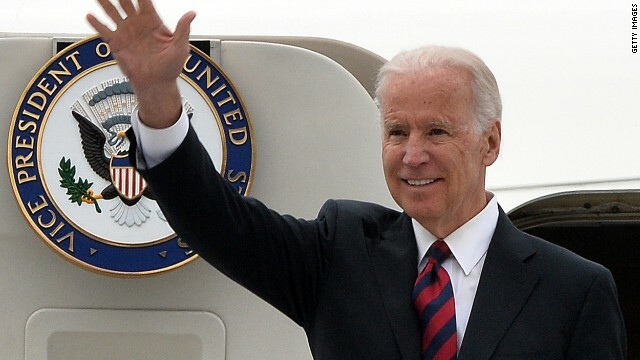 (CNN) - Vice President Joe Biden reunited with the U.S. soccer team at the World Cup in Brazil, and this time he celebrated a win. The U.S. team beat Ghana 2-1 Monday, the same score that marked Ghana's victories over the Americans at the 2006 and 2010 tournaments. In 1954, Oliver Brown, an African-American welder and assistant pastor, brought the case against the Topeka Board of Education for not allowing his 9-year-old daughter, Linda, to attend Sumner Elementary School, an all-white school near the family’s home. Friday night in Topeka, the nation’s first African-American first lady looked out at the diverse faces of soon-to-be graduates and said they reminded her of her own daughters. “Graduates, it is clear that some of the most important parts of your education have come not just from your classes but from your classmates,” said Obama. “Ultimately, that was the hope and dream of Brown,” Obama said, speaking at a “Senior Appreciation Day” event attended by students, families and faculty of area schools. 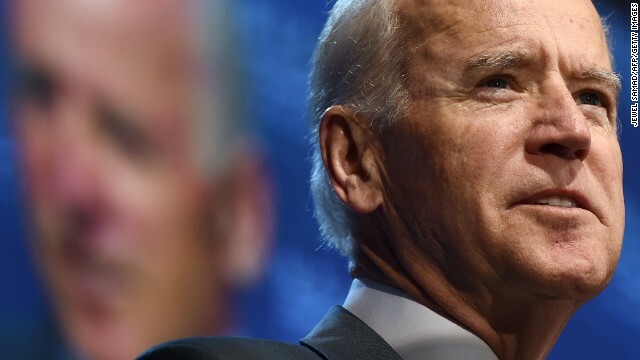 Washington (CNN) - Vice President Joe Biden reflected on his career in politics and what he sees as the fight against cynicism as the keynote speaker at an award ceremony for political reporting in Washington Monday. The Toner Prize celebration dinner is held in honor of the late Robin Toner, the first woman to be named national political correspondent for The New York Times, who died in 2008. "When talking to Robin, I always knew it wasn't a cynical exercise for her. It wasn't score-keeping. She knew the outcome of the election affected real people's lives and that's why she held us accountable," Biden said of Toner, who covered five presidential elections and many other federal races during her reporting career.